Khalil Ghannam, owner of the coffee shops, confirms that they had to close the NoMa location this morning — for good. 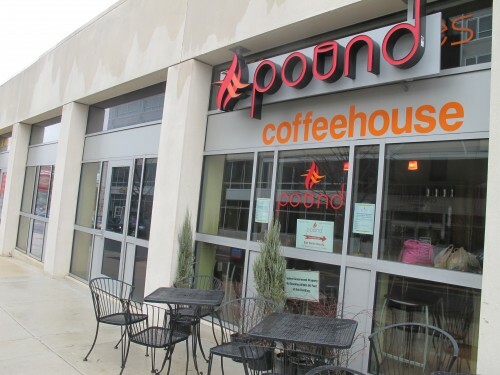 While Pound had every intention to keep both locations running, he says, issues with the landlord proved too difficult. Pound NoMa was located at 1300 2nd St NE. Their new location on Capitol Hill is located at 633 Pennsylvania Ave, SE – we took a look earlier this month – early reports say that the shop was smashed crowed this weekend.